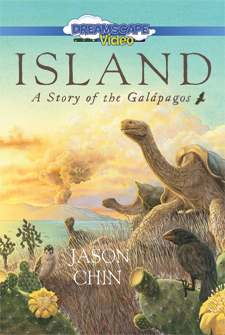 This extraordinary biography of the Galápagos Islands is a story six million years in the making. 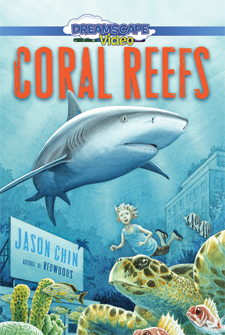 An ordinary visit to the library turns into an extraordinary adventure beneath the seas! 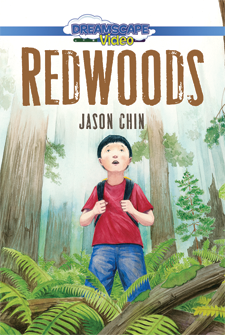 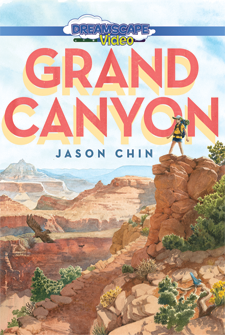 An ordinary train ride becomes an extraordinary trip to an ancient forest. 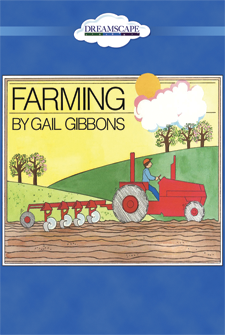 An introduction to farming including animal care and the various chores done throughout the seasons. 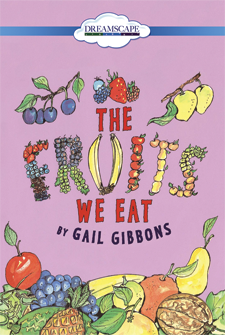 Youngsters learn where and how fruits grow, where to buy them, & how they fit into a healthy diet. 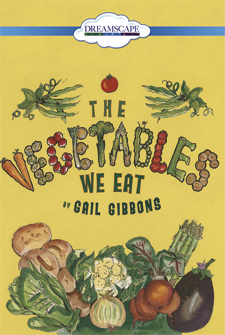 Youngsters will learn where and how vegetables grow and why they are so good for us to eat. 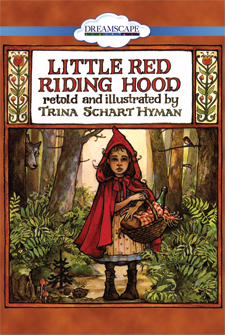 Setting out to visit her grandmother’s house, Elisabeth has no idea what’s in store for her. 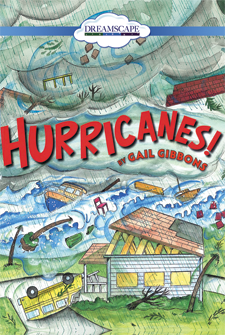 An informative video that teaches young viewers what to do if a dangerous storm is on the way. 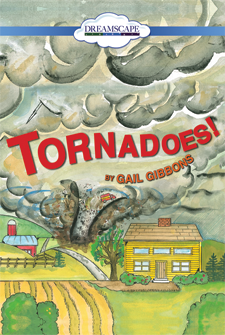 Youngsters learn how tornadoes form, the scale to classify them, and what to do in case one is near. 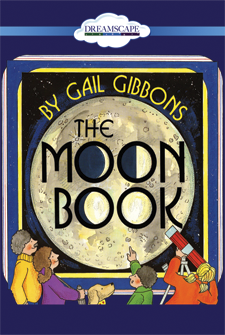 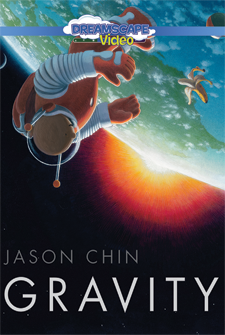 A simple way to learn the purpose of the moon and its story.